Western New York is truly a recreational outdoor sports paradise. From vast hunting areas to waterways that are second to none, there are a lot of ways to enjoy our outdoors. 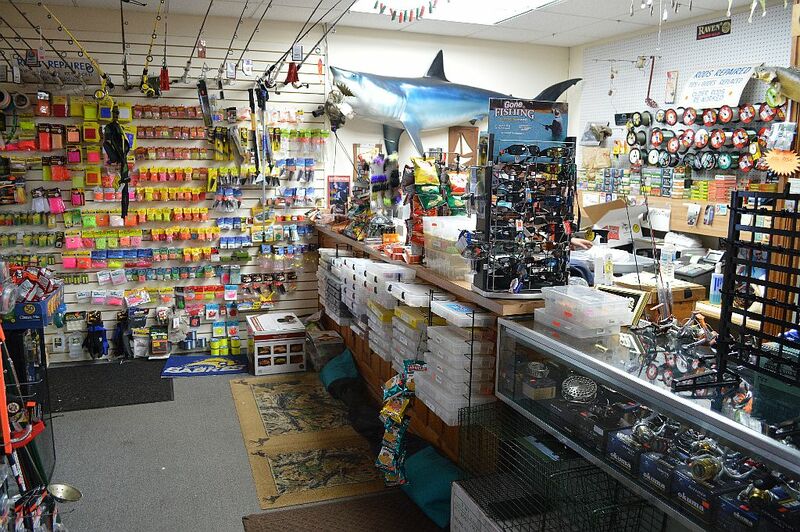 Captain Bob’s Outdoors, located at 10295 Main Street in Clarence, is just the shop to help you have successful adventures whether hunting or fishing. Owner Steve Hawkins is a friendly guy who has a wealth of knowledge to share with his customers. 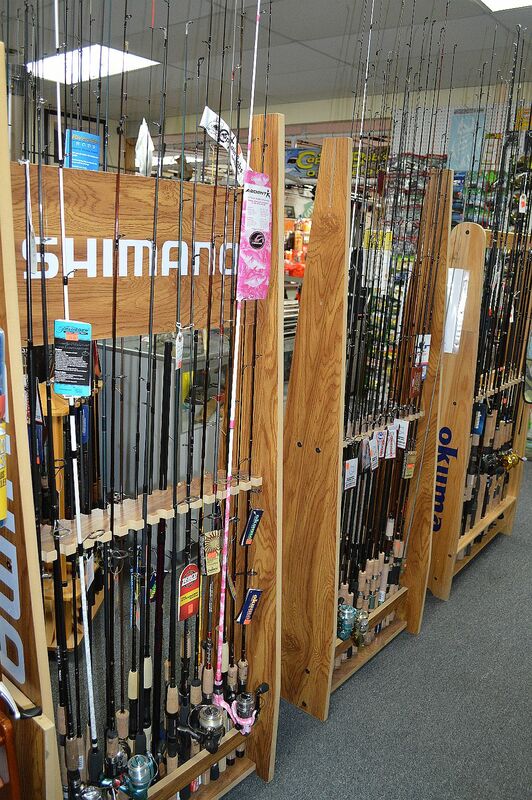 His shop is filled to the brim with outdoor equipment. The store does not sell firearms, but does have an array of ammunition, bows, and outdoor clothing. 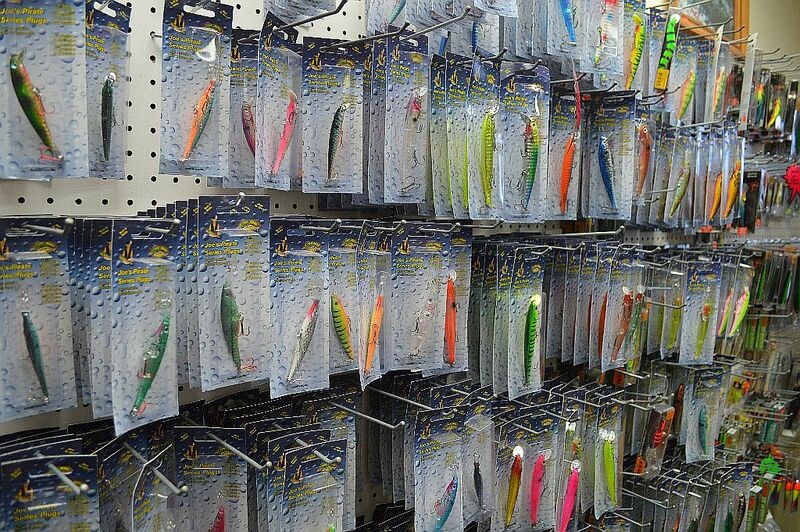 On the fishing side of things there are hundreds of lures, spinners, rods, reels, hooks and other such items that will help you land a big one. 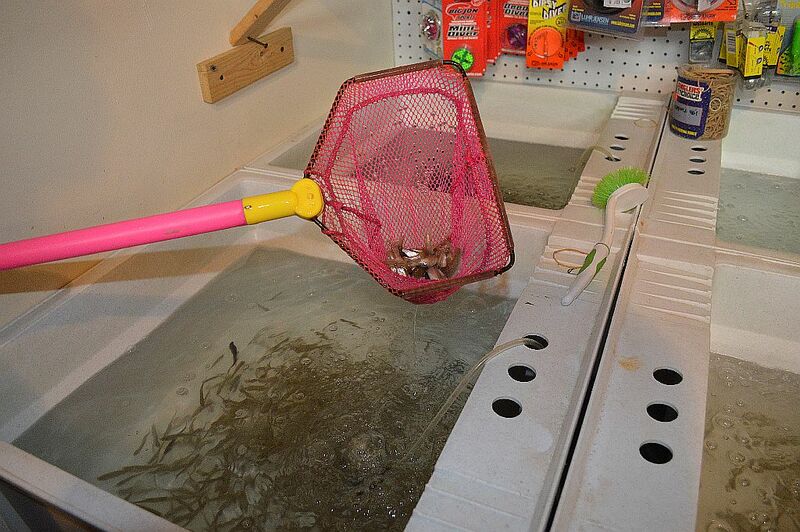 The shop also features live bait all year-round, including four different types of minnows. A pretty cool aspect of Captain Bob’s Outdoors is Steve’s passion for getting children and their caregivers interested in fishing. Captain Bob’s Outdoors hosts seminars and programs for both groups and families.